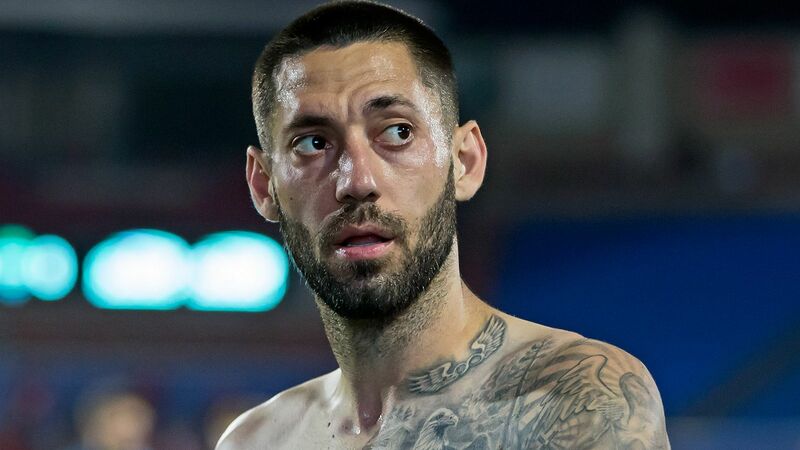 A native of Nacogdoches, Texas, Dempsey spent his youth career with the Dallas Texans before joining Furman University's men's soccer team in 2001. 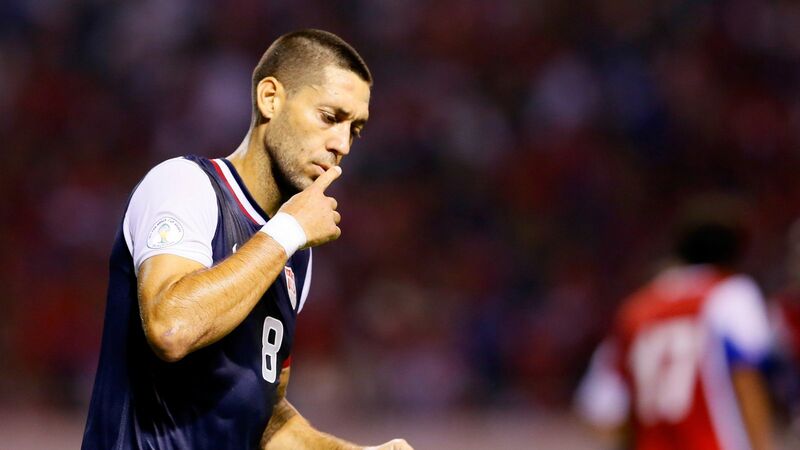 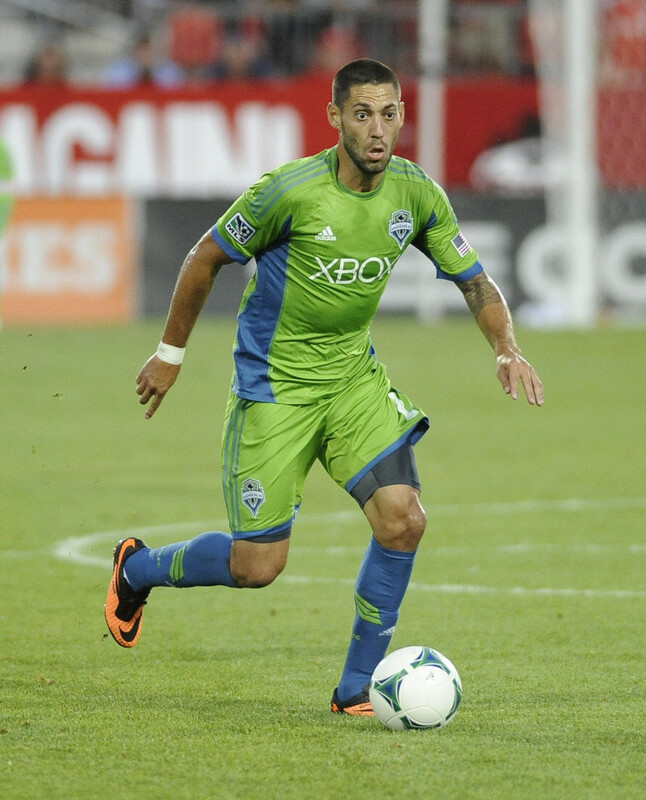 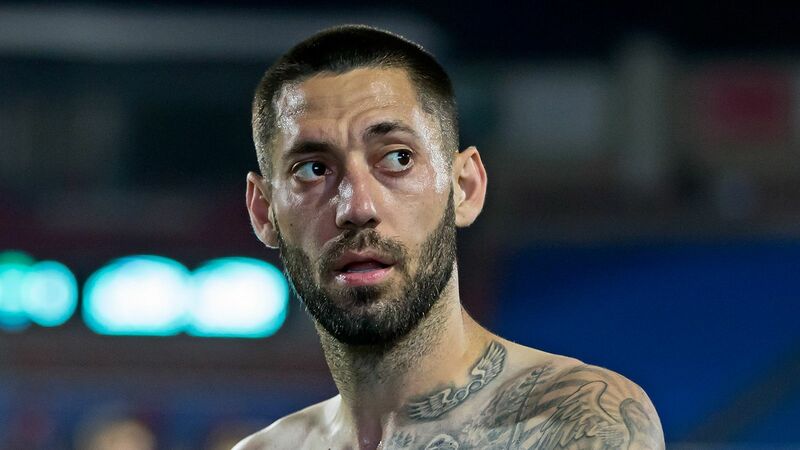 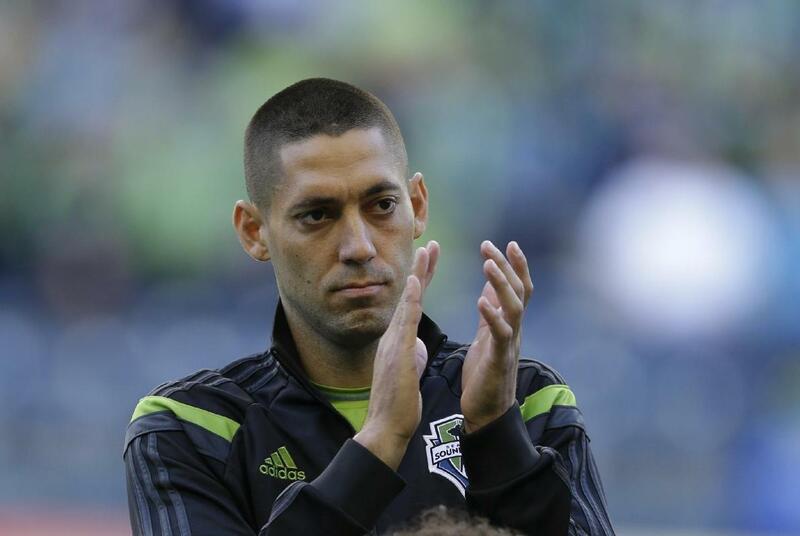 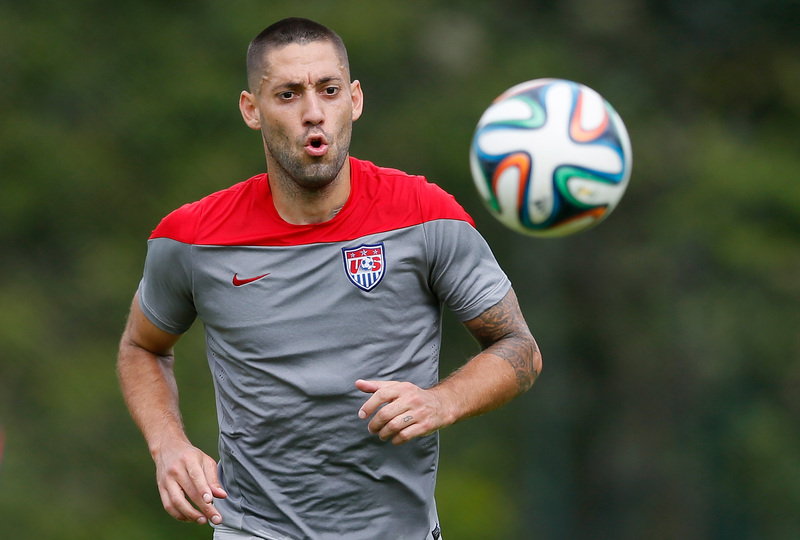 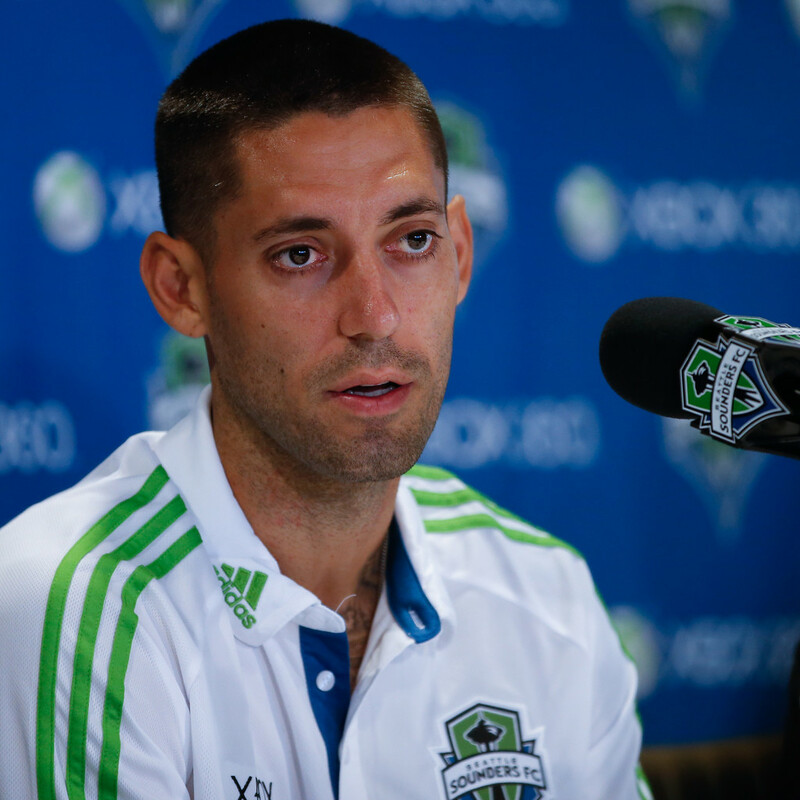 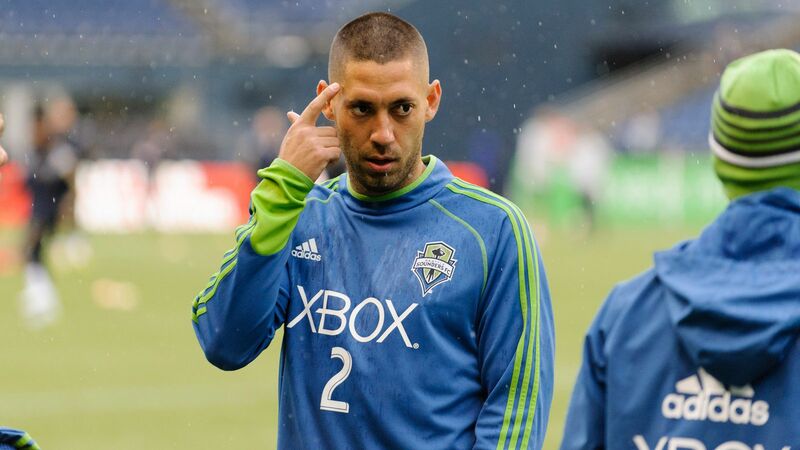 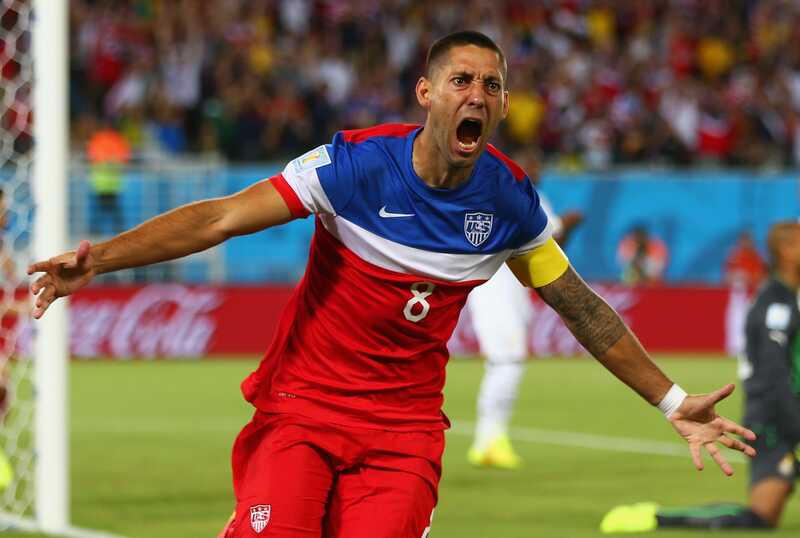 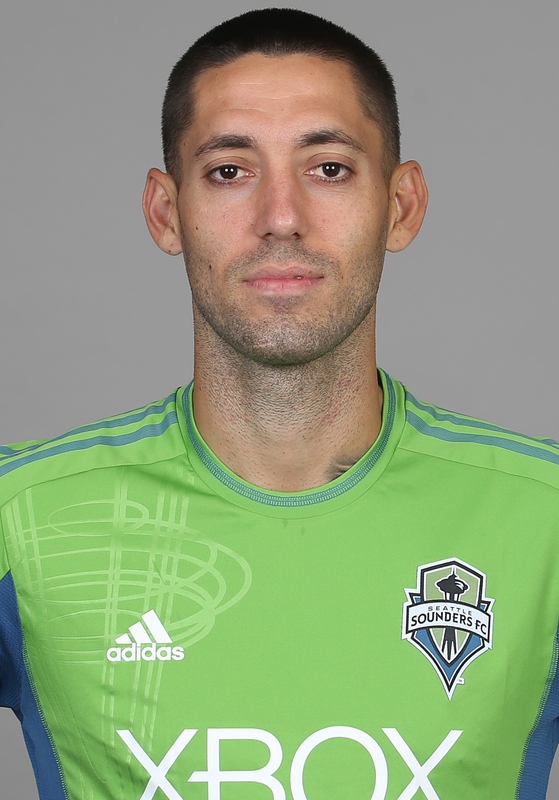 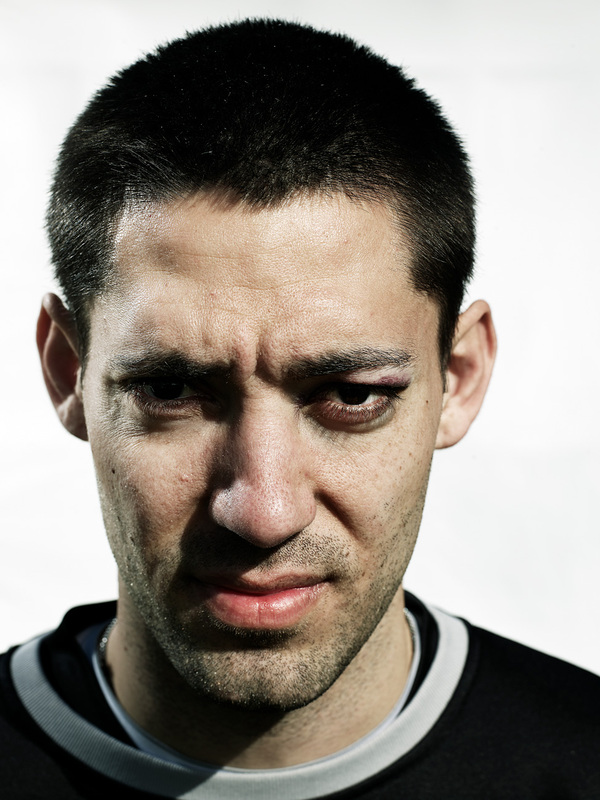 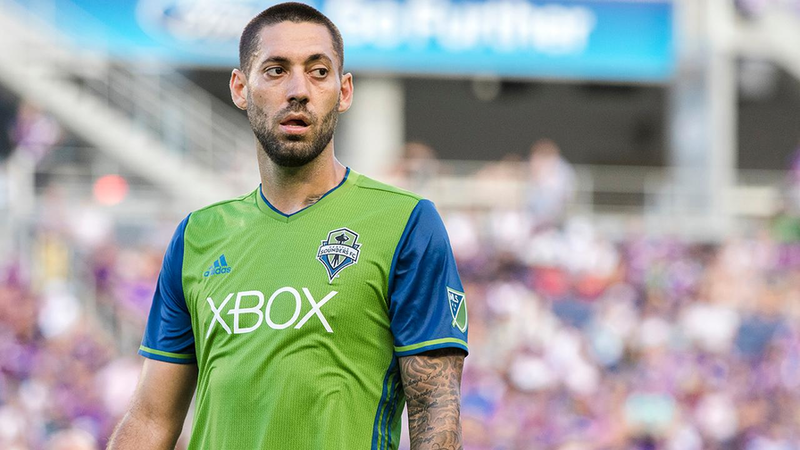 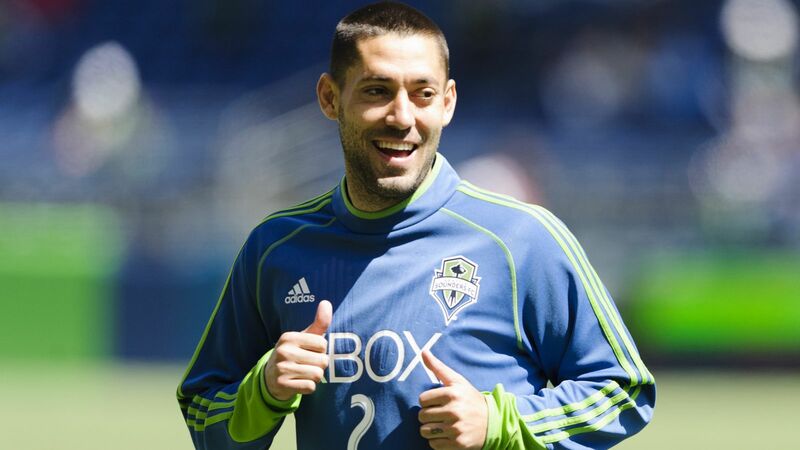 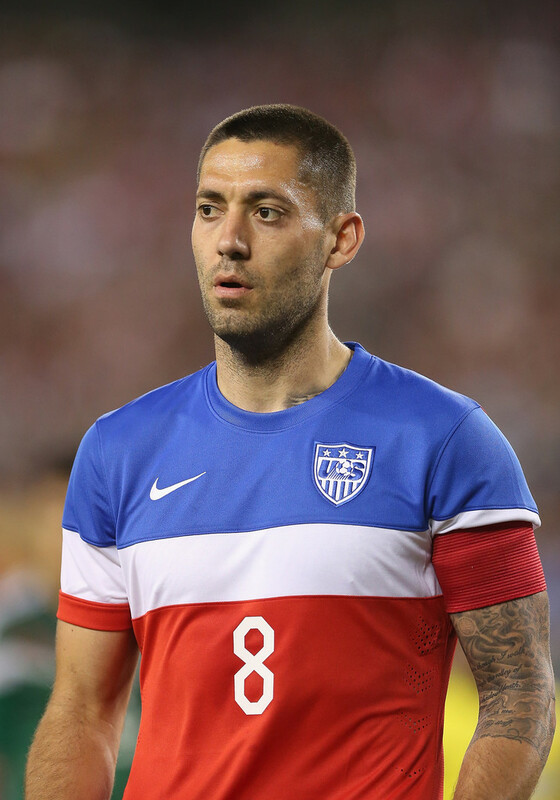 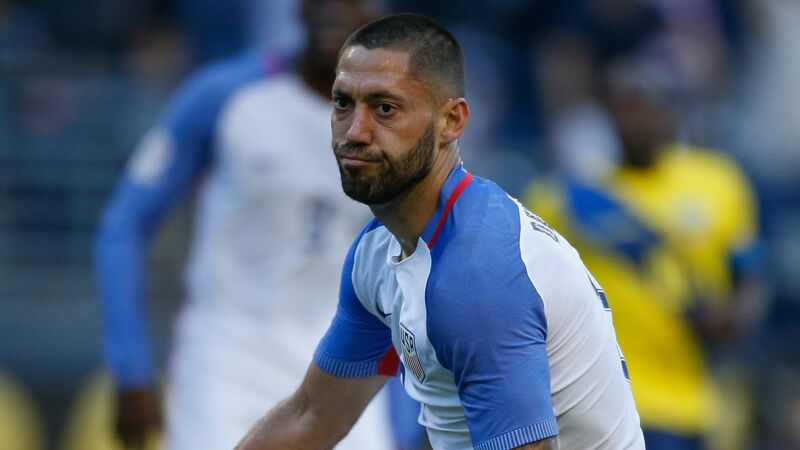 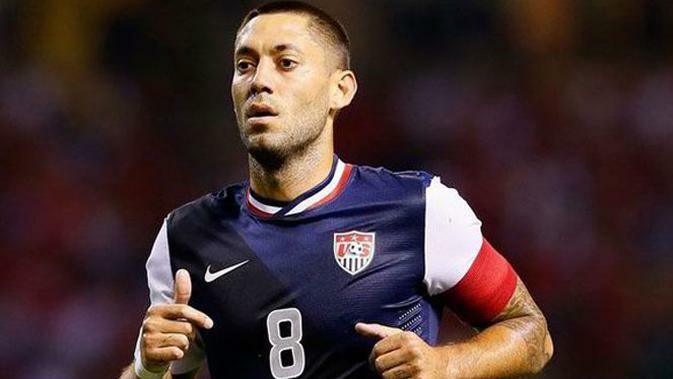 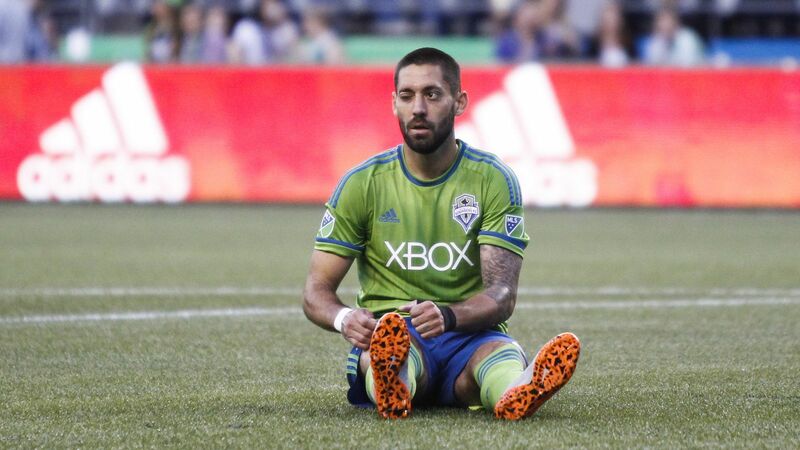 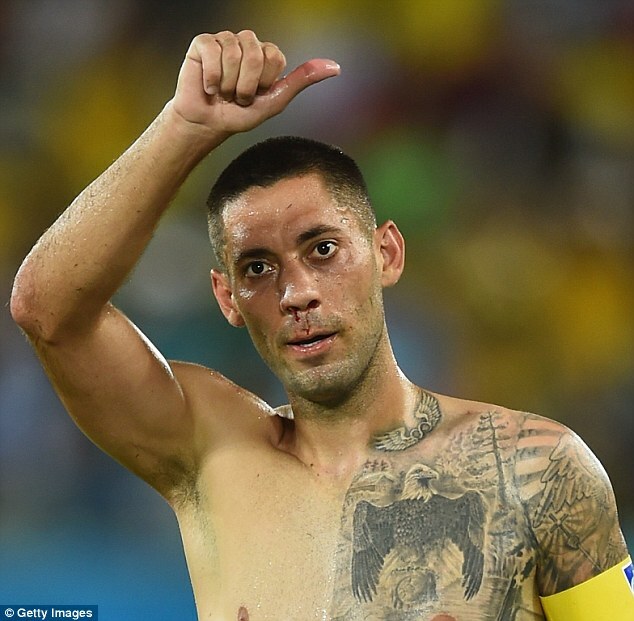 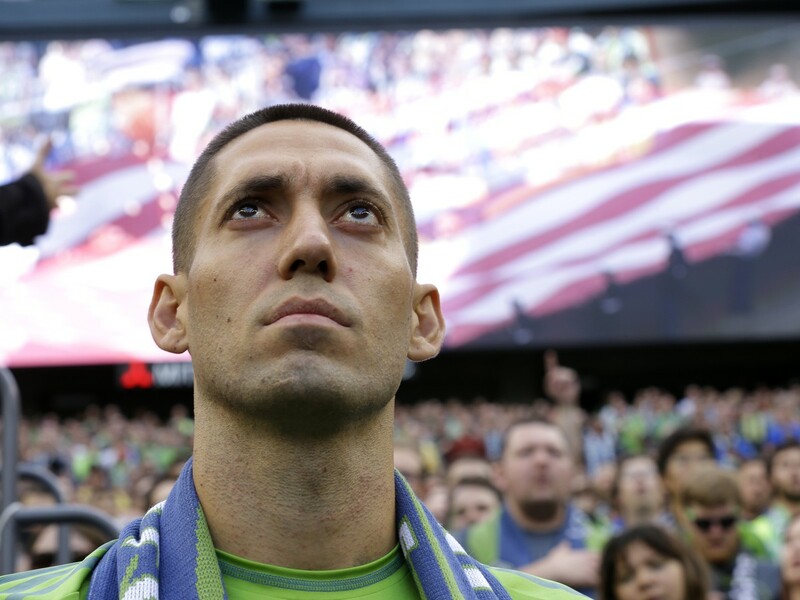 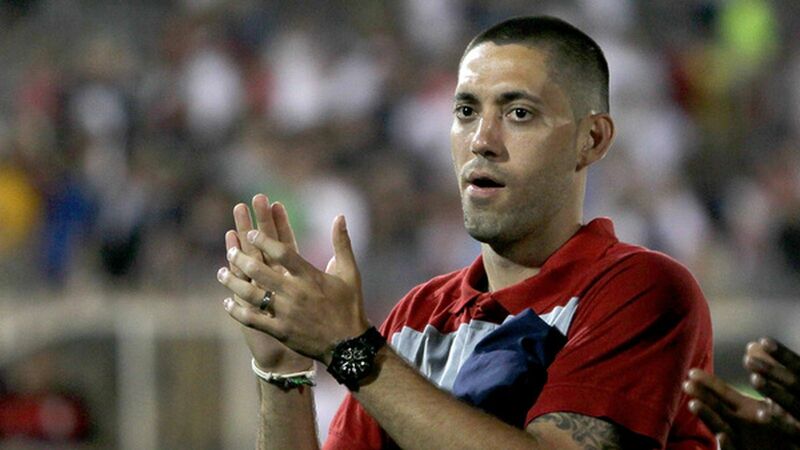 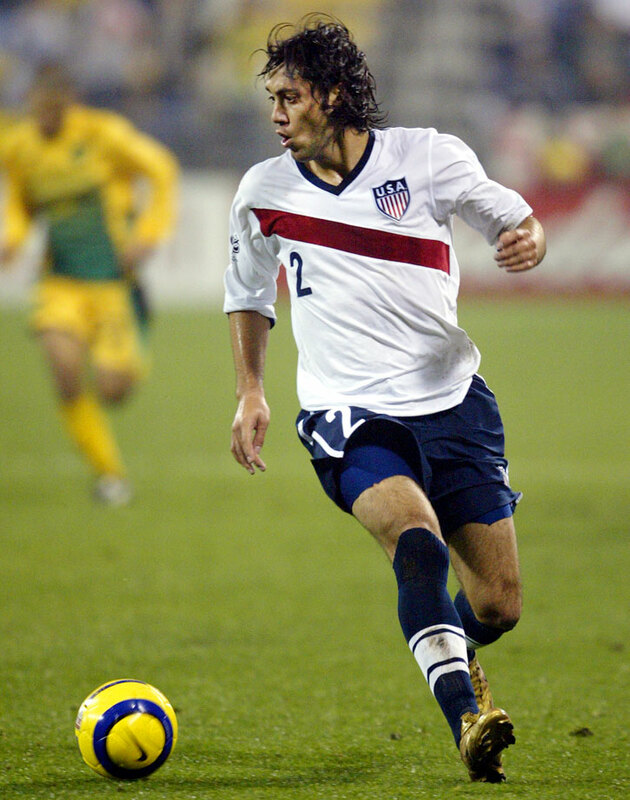 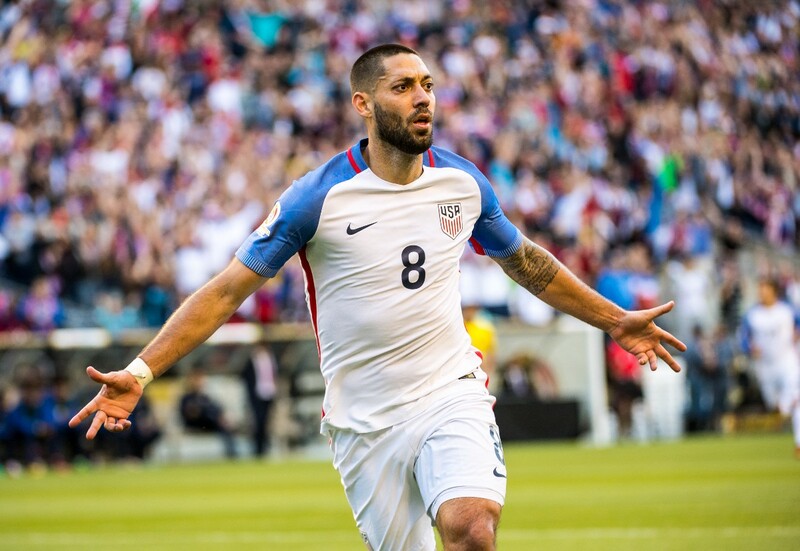 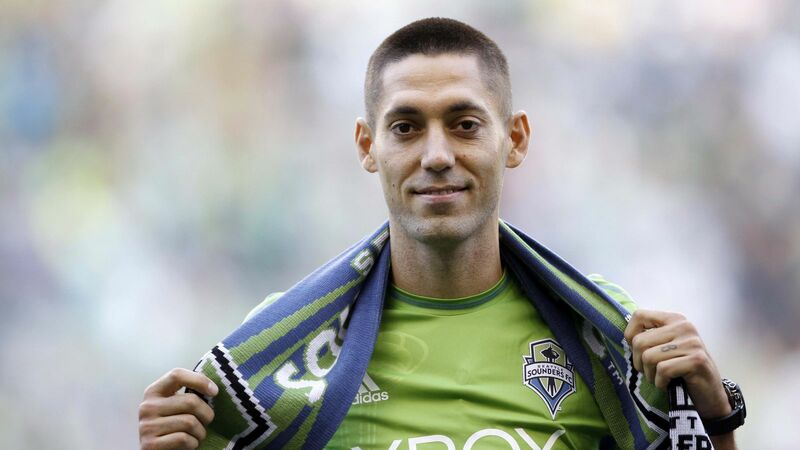 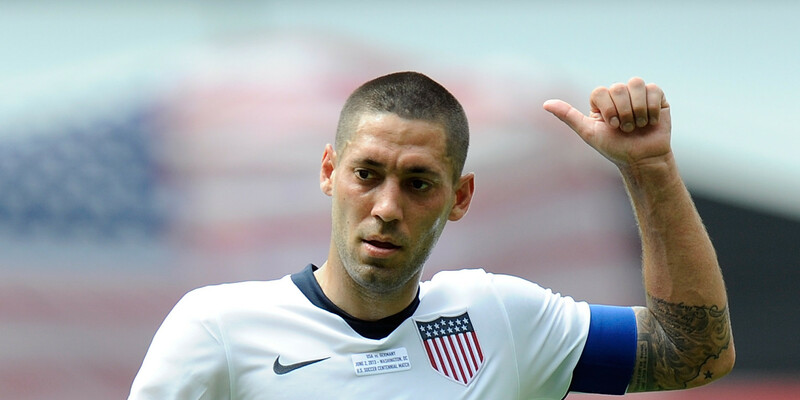 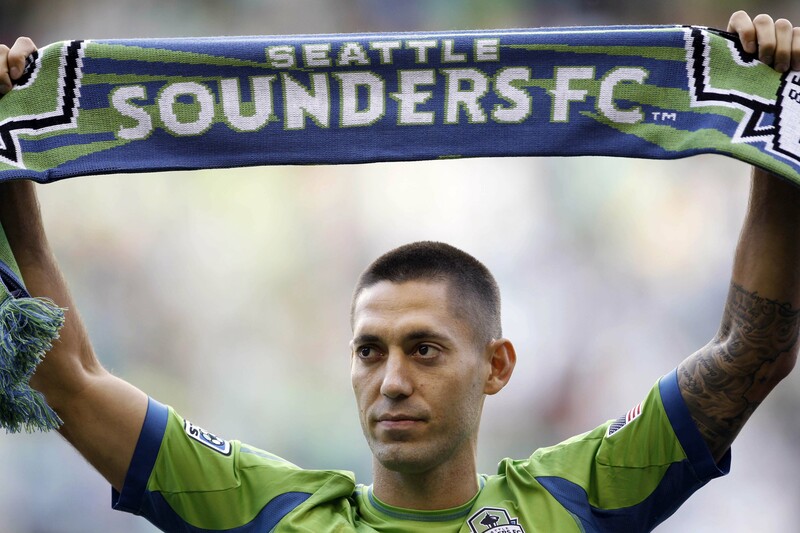 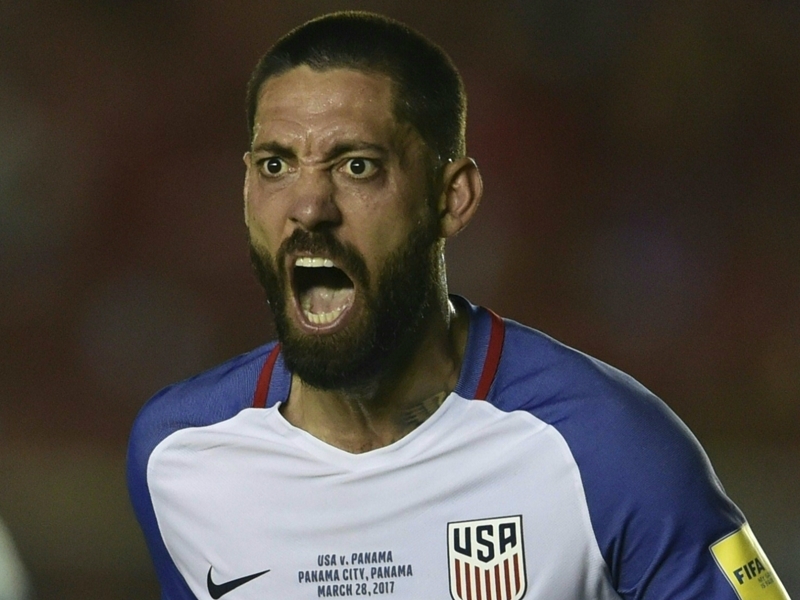 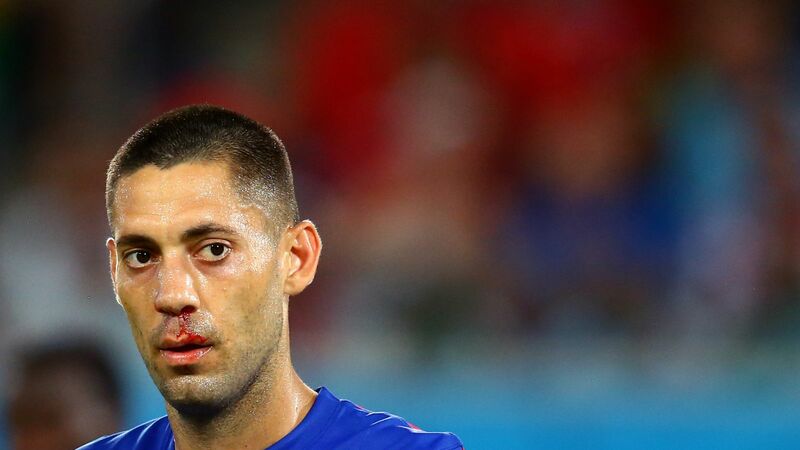 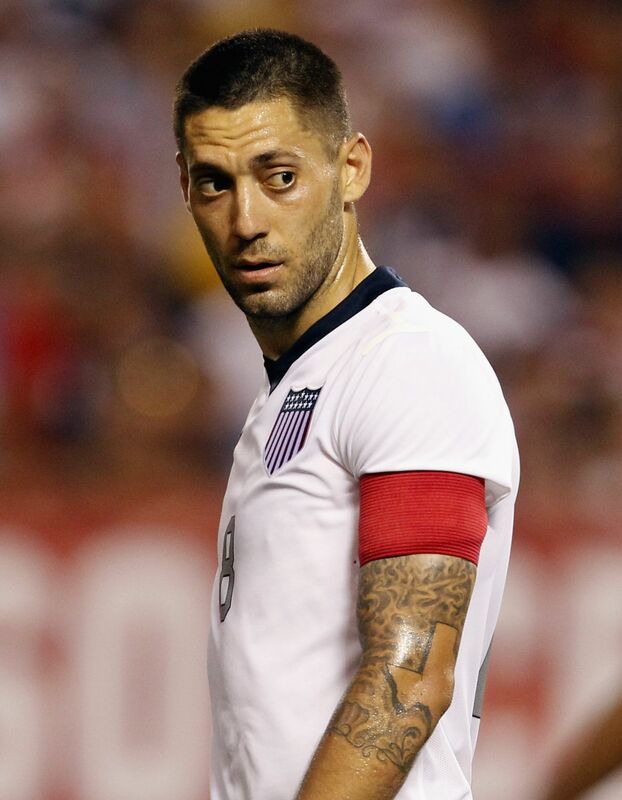 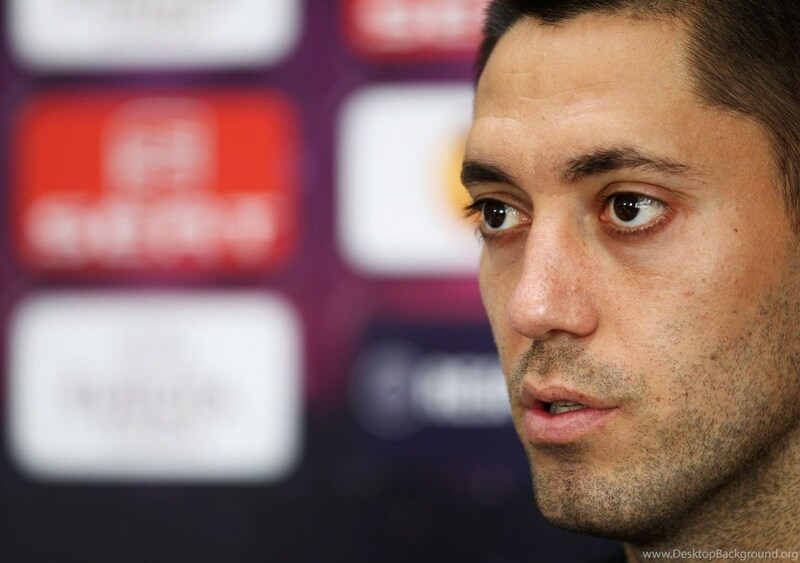 In 2004, Dempsey was drafted by the New England Revolution, where he scored 25 goals in 71 appearances. 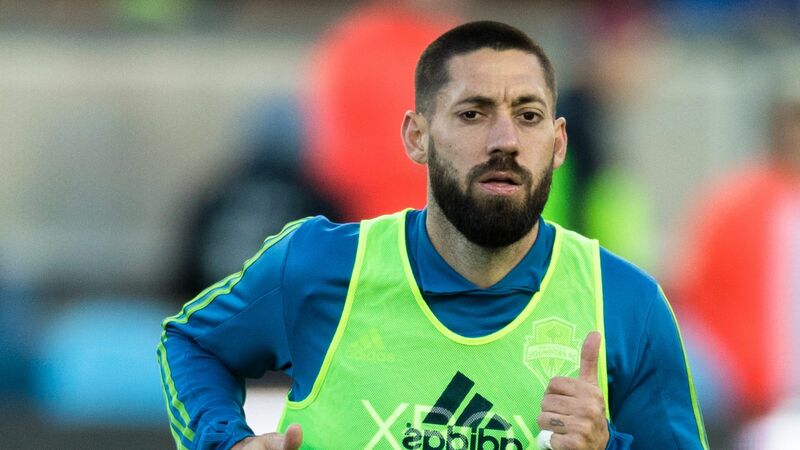 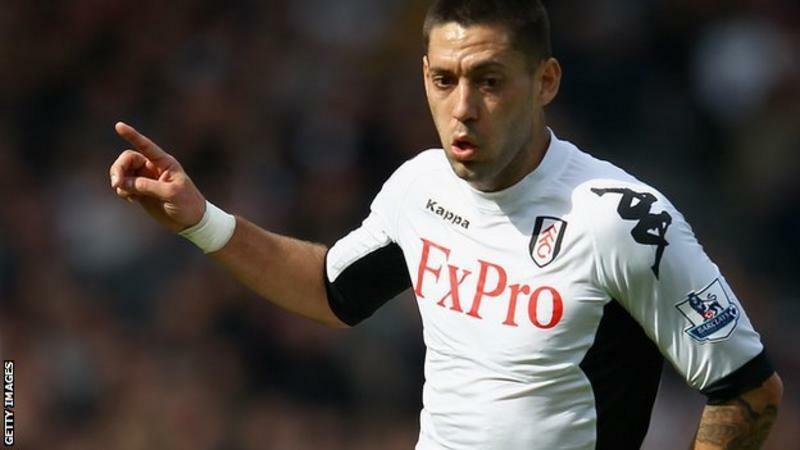 Between 2007 and 2012, Dempsey played for Fulham in the Premier League, eventually becoming the club's leading Premier League goalscorer. 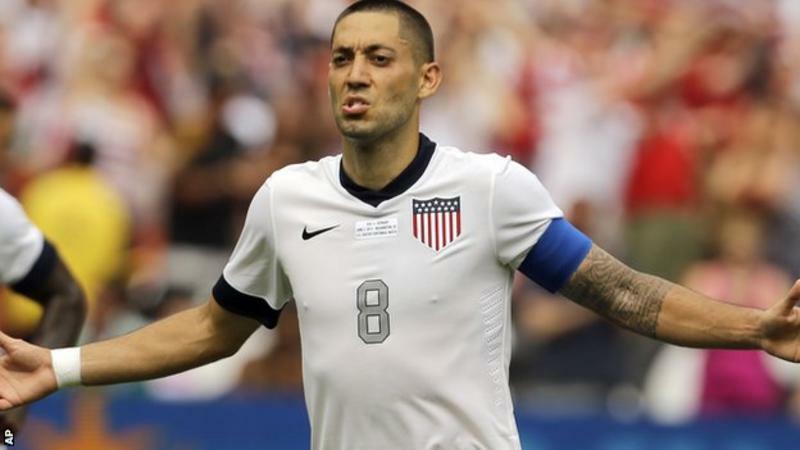 Dempsey also became the first American player to score a hat-trick in the Premier League during a 5–2 win against Newcastle United in 2012.